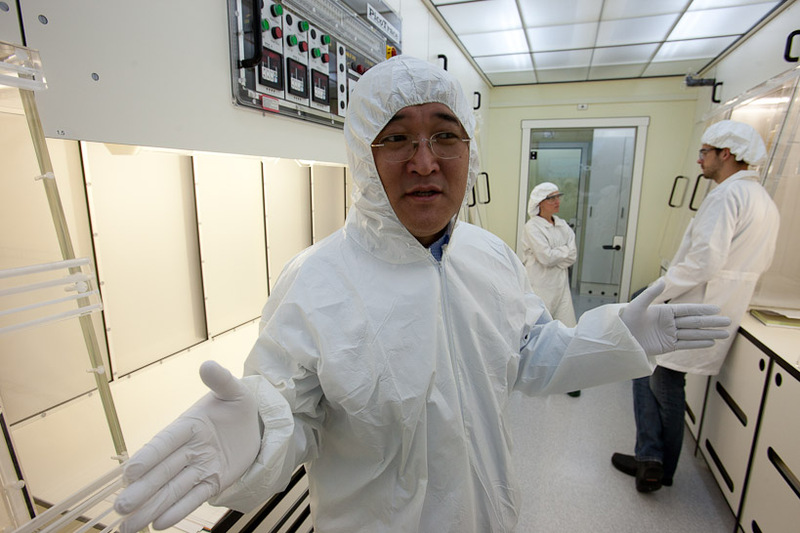 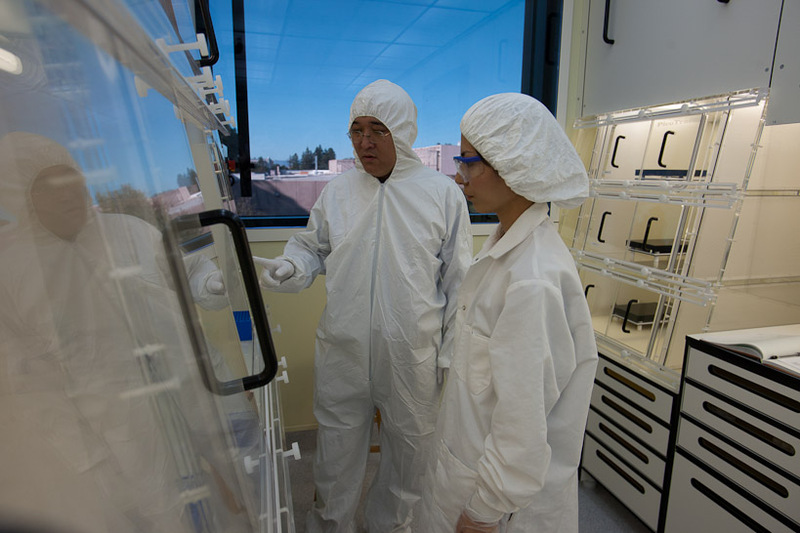 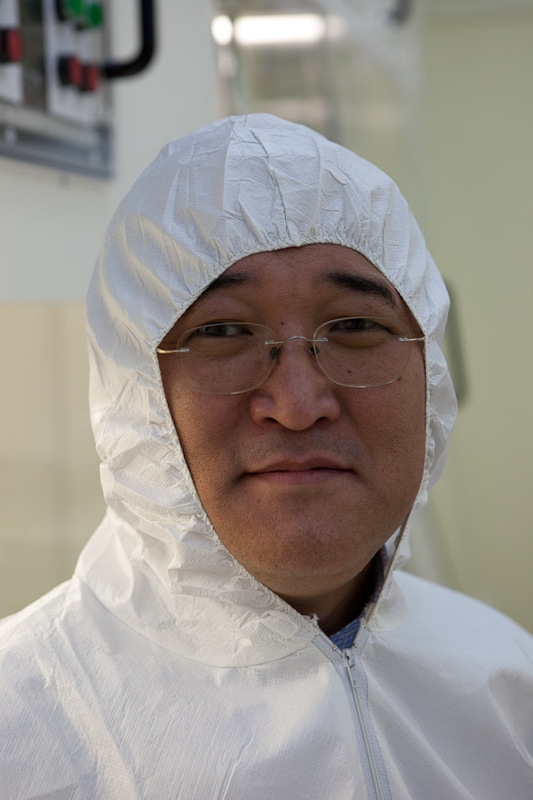 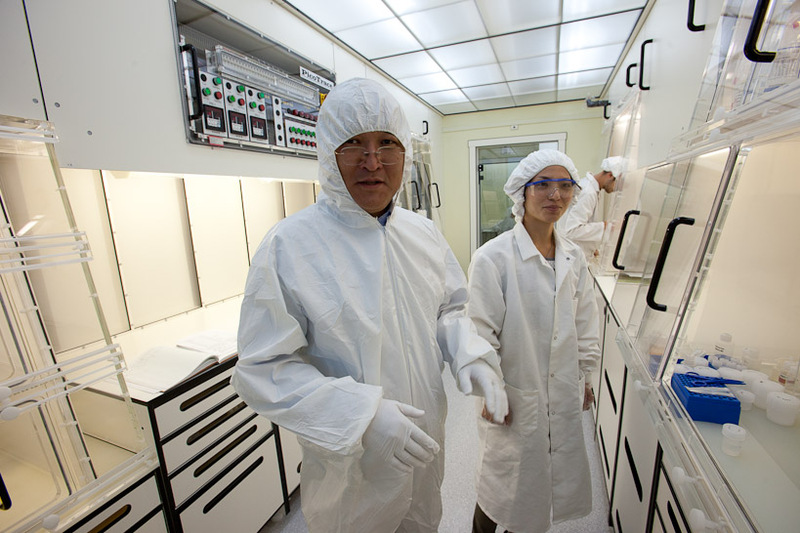 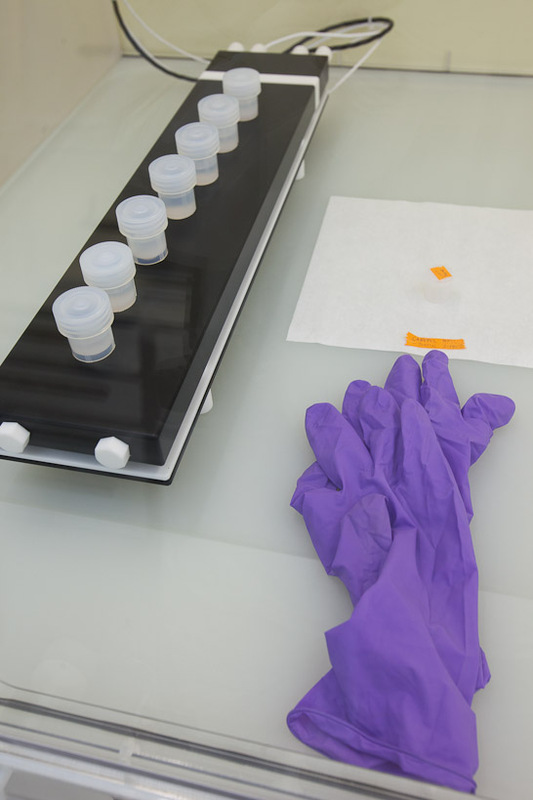 Research in the Yin lab utilizes an approximately 600 sq. 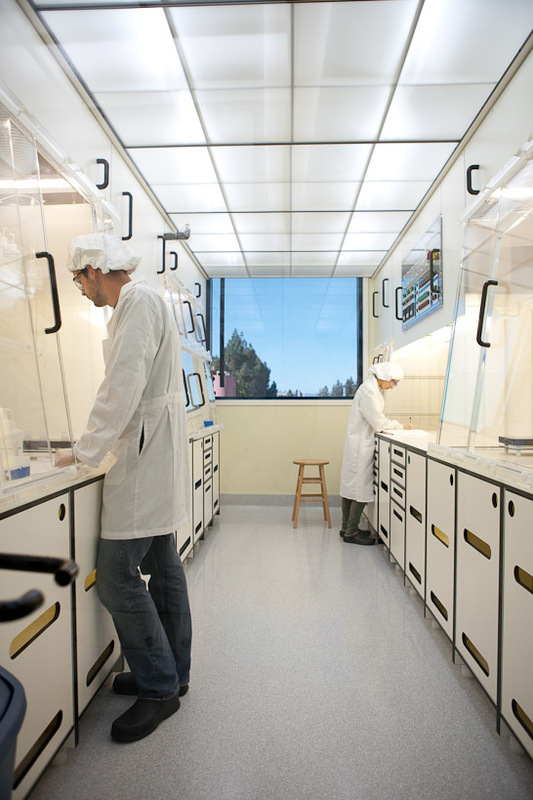 ft. Class-10/100 clean room housed within the Department of Earth and Planetary Sciences at UC Davis. 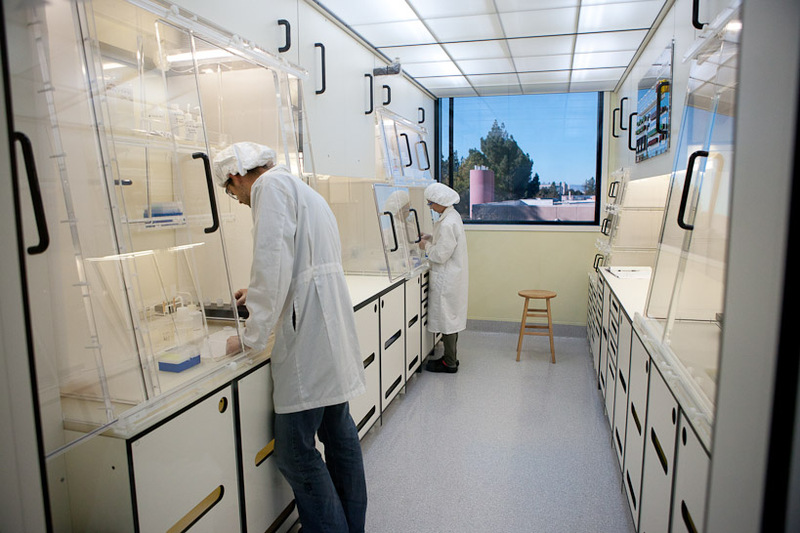 Completed in 2011, the clean lab contains a dedicated portion for isotope cosmochemistry research. 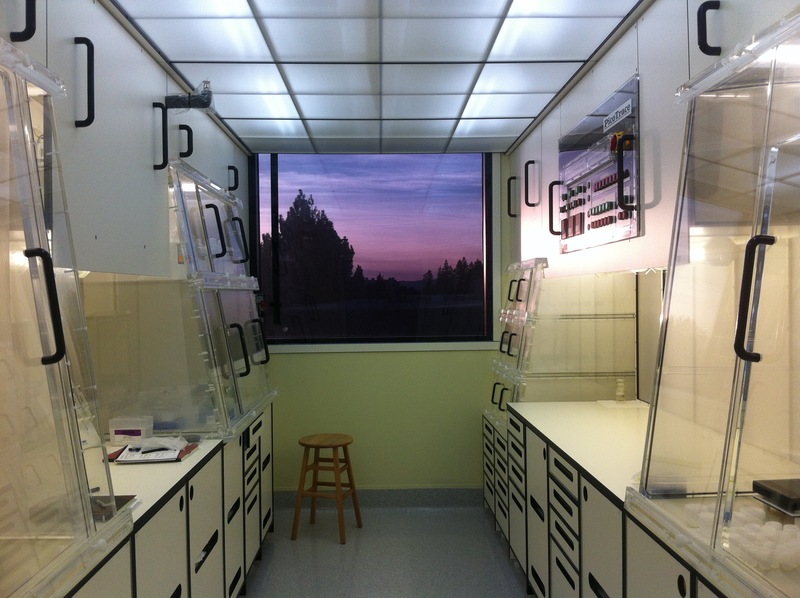 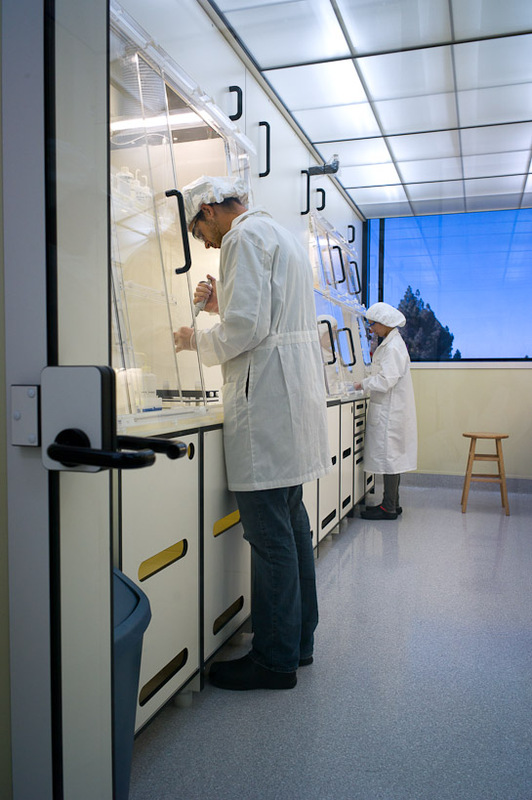 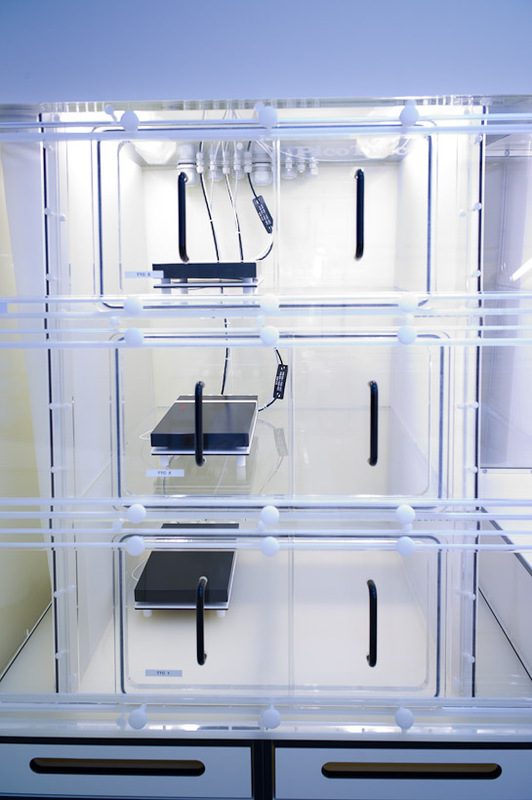 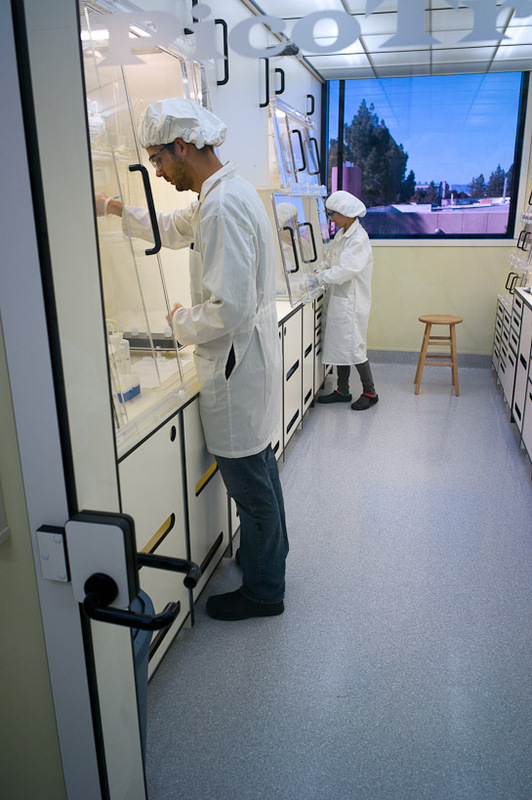 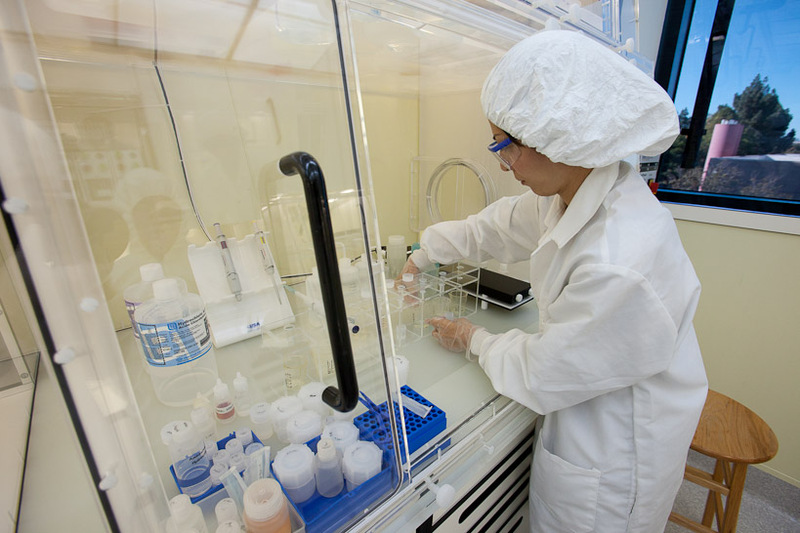 The clean lab facility contains nine PicoTrace® Class-10 clean workstations and two 3-story sample dry down systems. 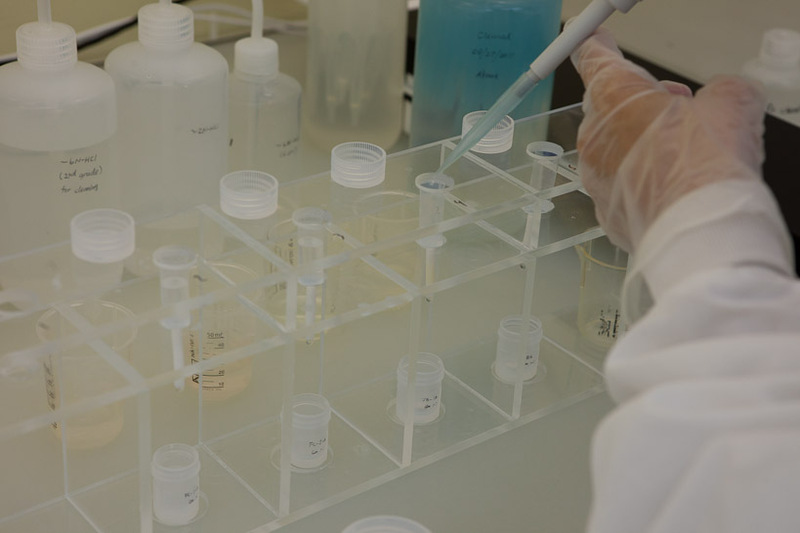 Ultrapure acids are prepared using both Savillex and PicoTrace distillation systems and ultrapure water is provided using a Milli-Q water purification system from Millipore®.